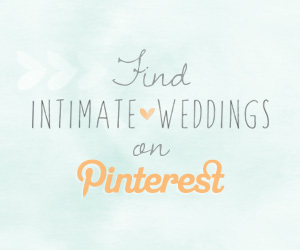 Looking for the perfect way to thank your groomsmen for being a part of your wedding party? 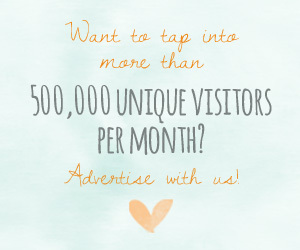 Don’t even think about buying Swiss army knives, tie clips or flasks. From sleek, modern cuff links to artisan gift boxes, these 10 gifts are as stylish and unique as your groomsmen. 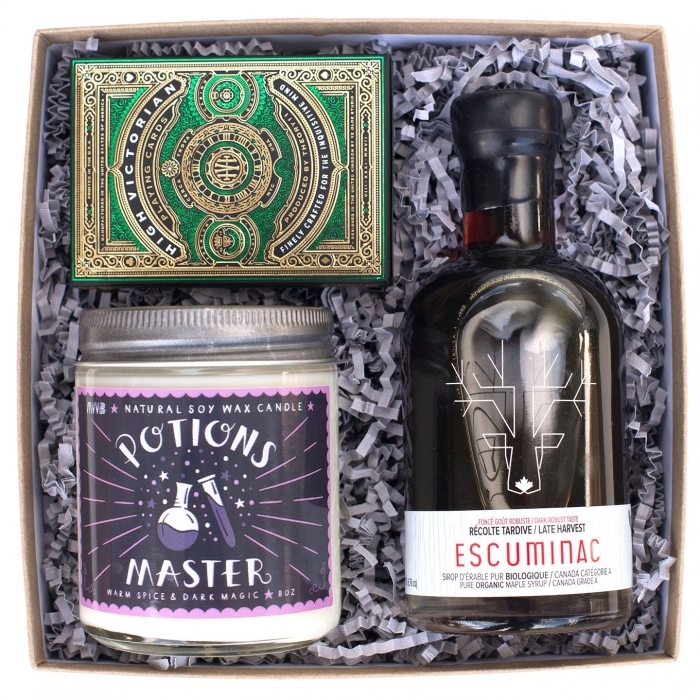 Featuring a luxe deck of cards in an embossed case, a bottle of organic maple syrup, and a Potions Master candle, this mystical yet sophisticated box celebrates the art of potion making. 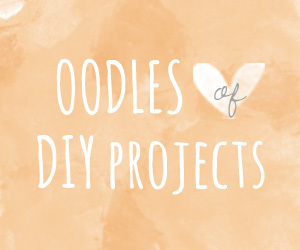 Looking for a gift that’s functional as well as stylish? 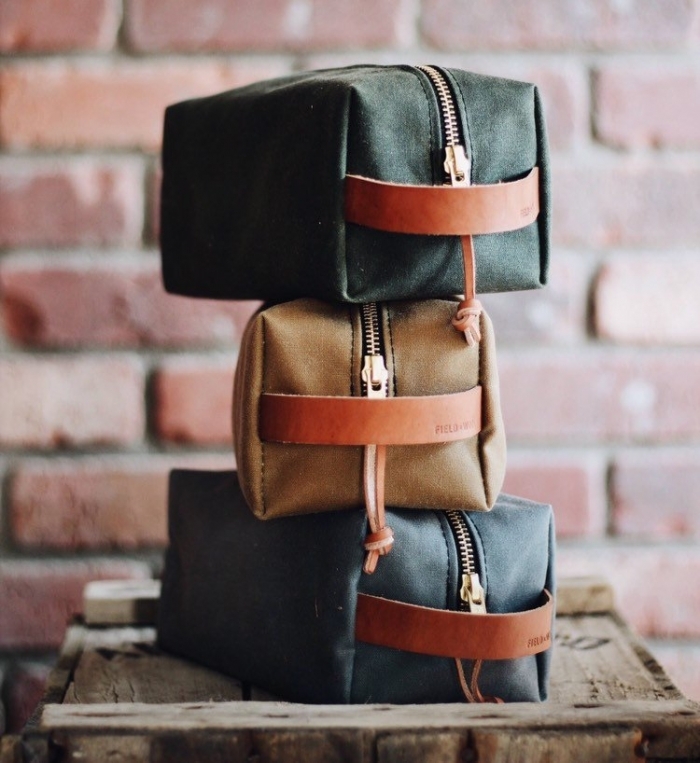 You know that your groomsmen will use these dopp kits from Fieldworkco time and time again. 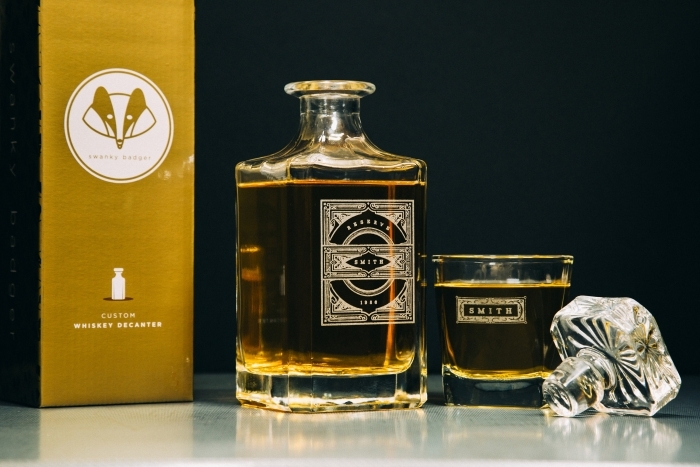 It doesn’t get any classier than this custom whiskey decanter set from SwankyBadger . 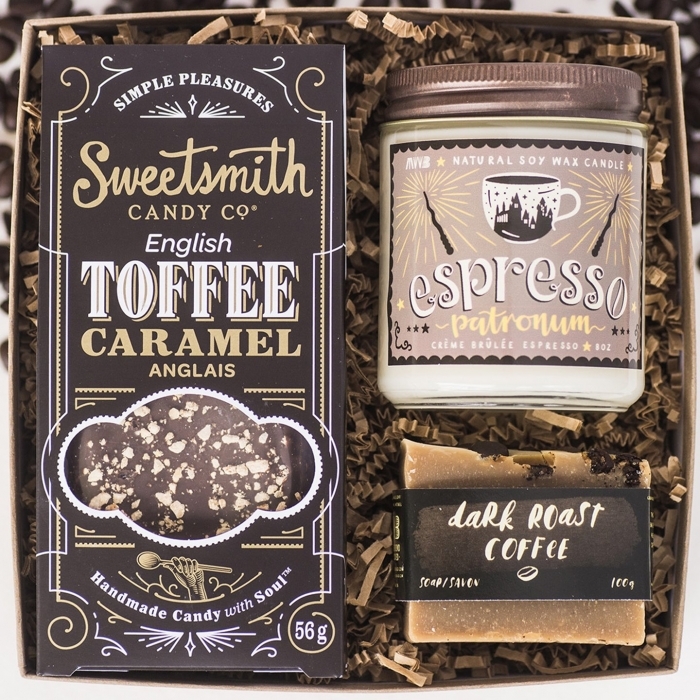 This “brewtiful” box is the ideal indulgence for the coffee connoisseur. 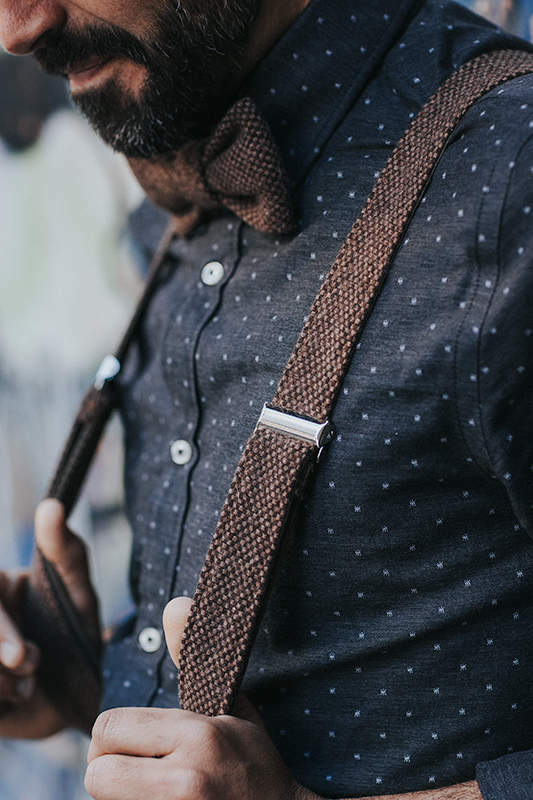 Your groomsmen will look very cool in these bow tie and suspender sets from baboshkaa at your wedding. 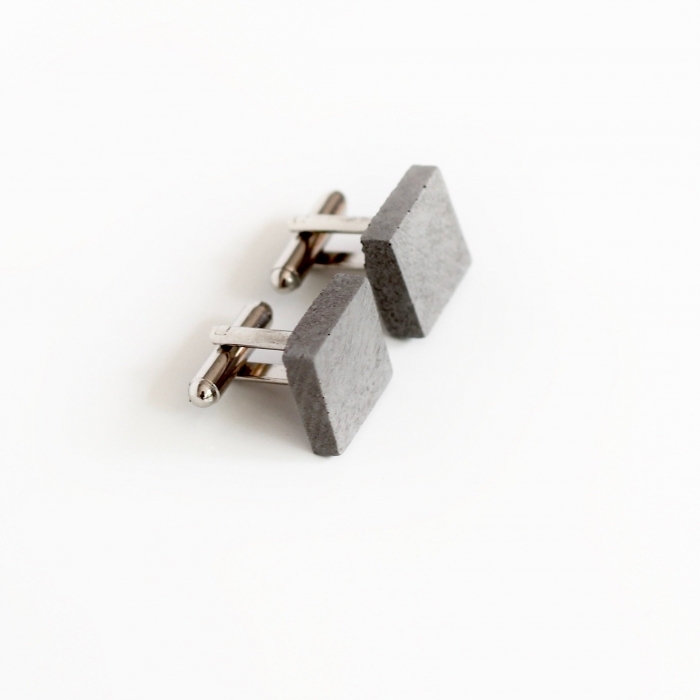 These sleek, modern and sophisticated concrete cuff links from EMSAYstudio only look expensive… they’re just $30! 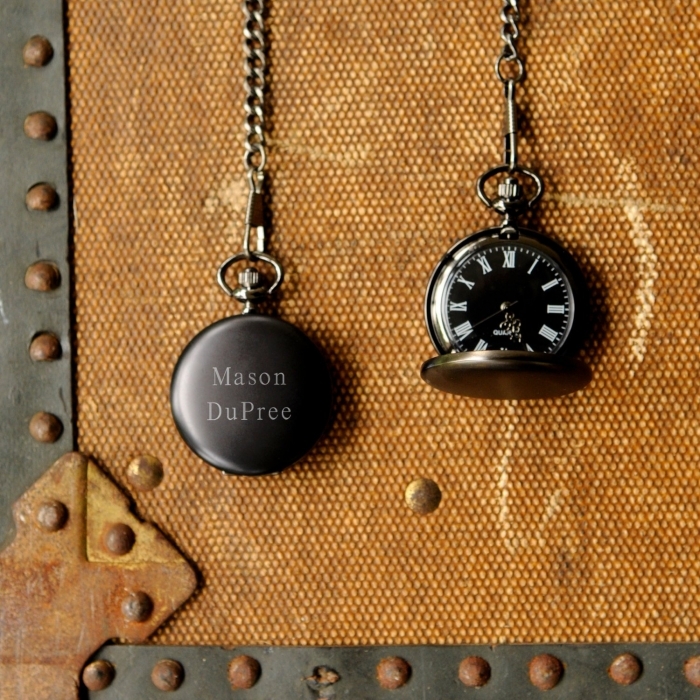 Your groomsmen will have no excuse not to be on time for your wedding with these engraved pocket watches from RCPersonalizedGifts . 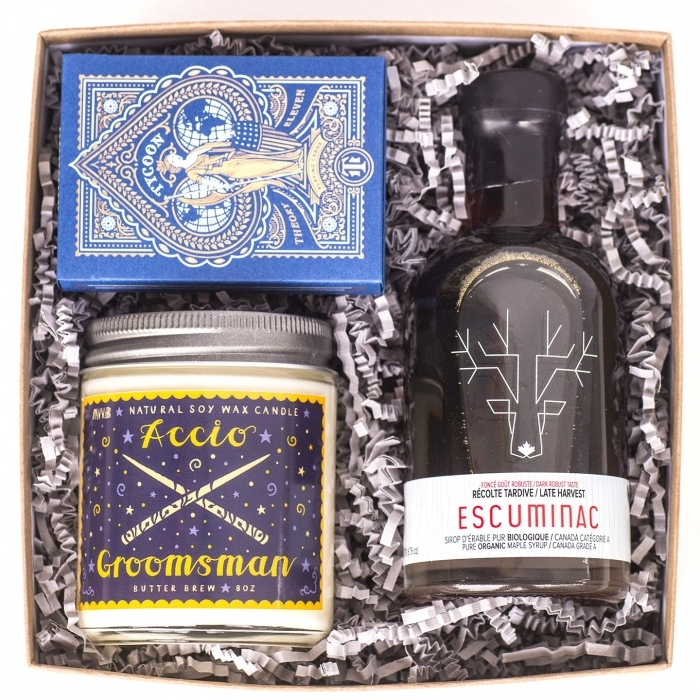 We solemnly swear that your groomsmen will be charmed by this magical gift box! 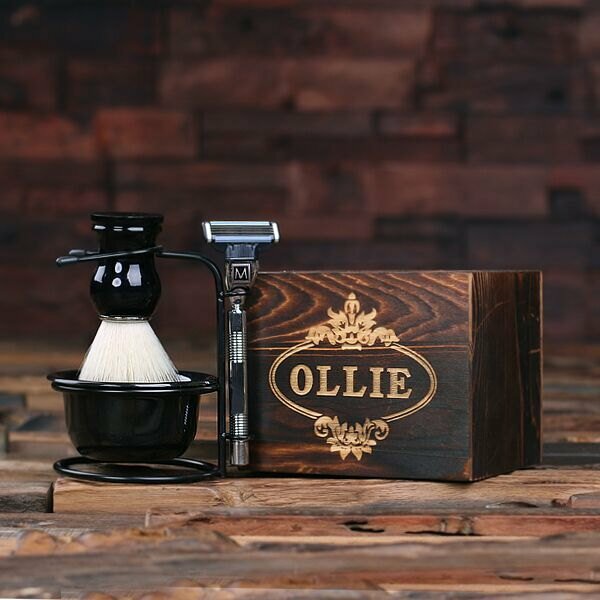 These personalized shaving kits from TealsPrairie will up their shaving game! 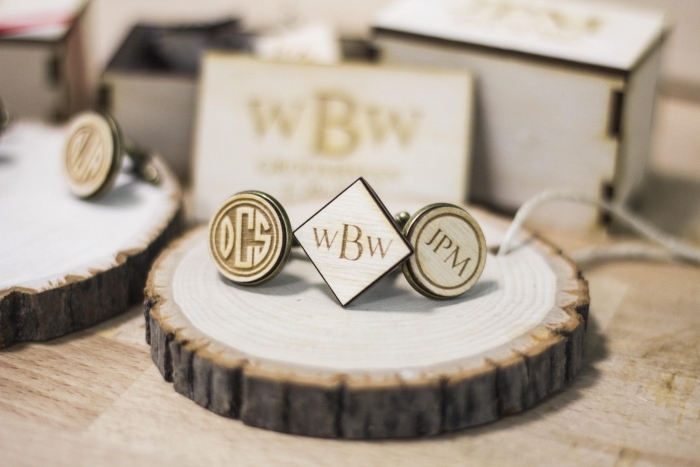 Your groomsmen wood love these monogrammed cuff links from LasersNStuff .